"Avengers: Infinity War" has reached another milestone at the box office. 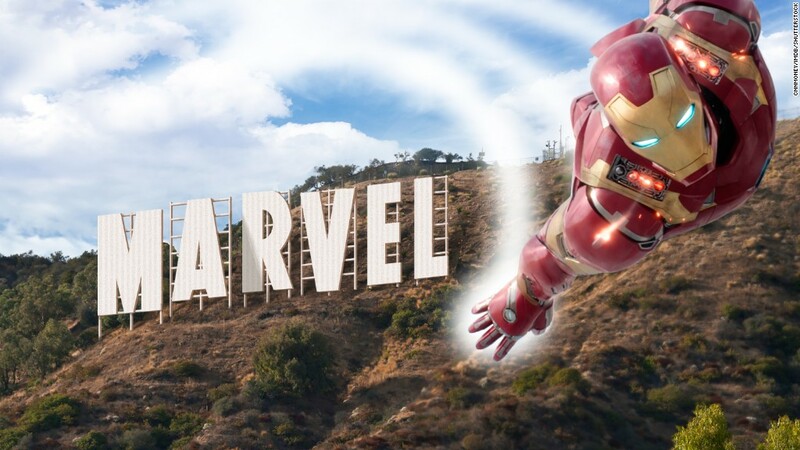 The Marvel Studios blockbuster passed the $2 billion mark at the worldwide box office on Monday -- its 48th day in theaters, Disney announced Tuesday. "Infinity War" joins only three other films that crossed the $2 billion mark worldwide: 2009's "Avatar," 1997's "Titanic" and 2015's "Star Wars: The Force Awakens." All three of those films were released in December, which makes "Infinity War" the first film released outside of the holiday season to make $2 billion globally, when not accounting for inflation. The film, starring Robert Downey Jr., Chris Evans and a cast of superheroes, ranks fourth on the all-time, worldwide list of top grossing movies. Disney has two of the top four biggest films of all time. Since being released in late April, the superhero film has broken multiple box office records. "Infinity War" nabbed a record $640 million global opening and reached the $1 billion mark in a record 11 days. The House of Mouse has had a huge year with its Marvel Studios brand thanks to "Infinity War" and the cultural phenomenon "Black Panther." That film, which was Marvel's first to be directed by an African American and have a predominantly African American cast, broke records of its own before going on to make more than $1.3 billion globally. Disney looks to repeat, or even possibly exceed, the success of "Infinity War" a little less than a year from now when its sequel "Avengers 4" opens on May 3, 2019.